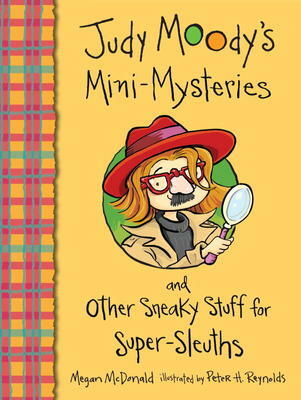 This book was fun to read and work through. 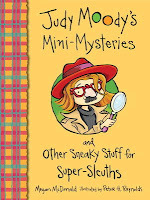 The Mini Mysteries are great and the puzzles, games, and exercises will develop skills and test your children. A great addition to the Judy Moody library!